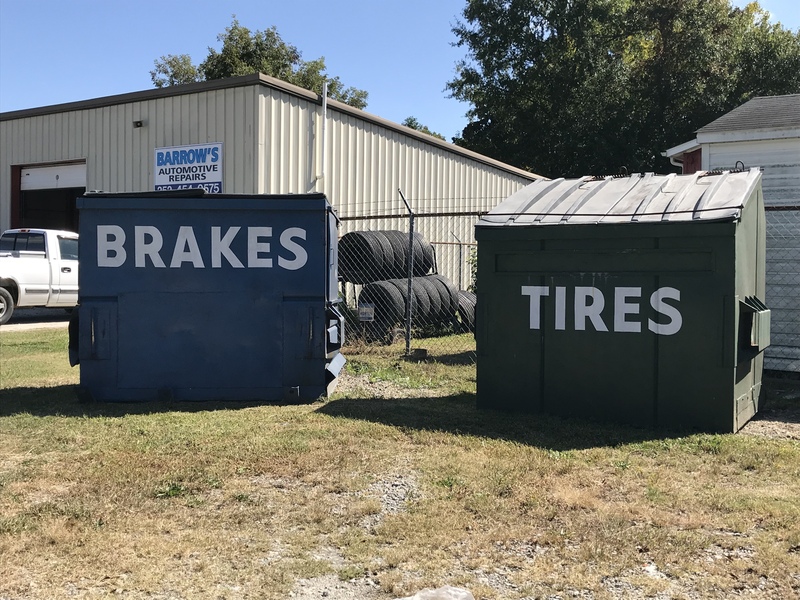 Alignment, Tire & Brake Services in Rocky Mount, NC. 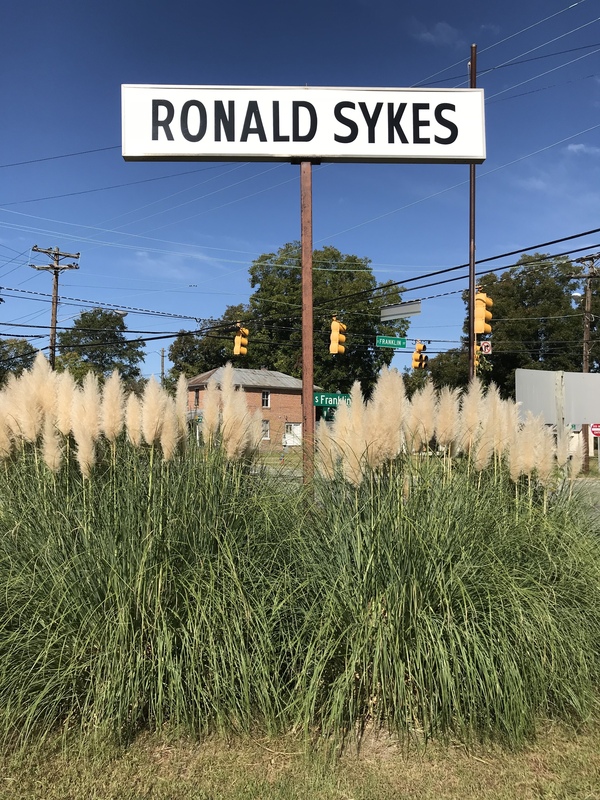 Since 1978, Ronald Sykes Alignment Tires & Brakes has provided motorists in the Rocky Mount, NC 27803 area with comprehensive auto repair services that include Undercar Services and Brakes. Our goal is to offer the best services available at affordable prices to get you back on the road in no time. For a high-performing vehicle, trust Ronald Sykes Alignment Tires & Brakes with your car, truck, or van. To learn more about the services we offer, please contact us by phone at 252-442-4457 or send us an email. We also invite you to learn more about our dedication to you, our valued customer. 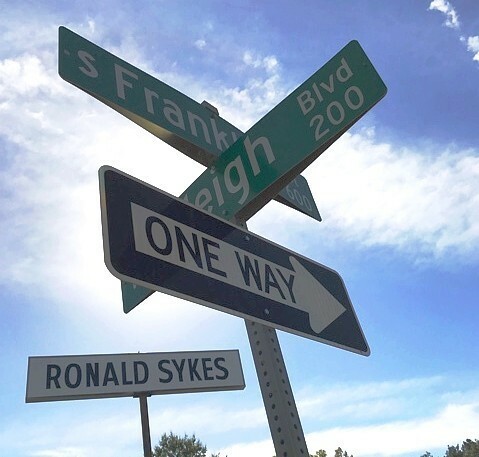 Please visit our reviews page to see what customers like you are saying about Ronald Sykes Alignment.